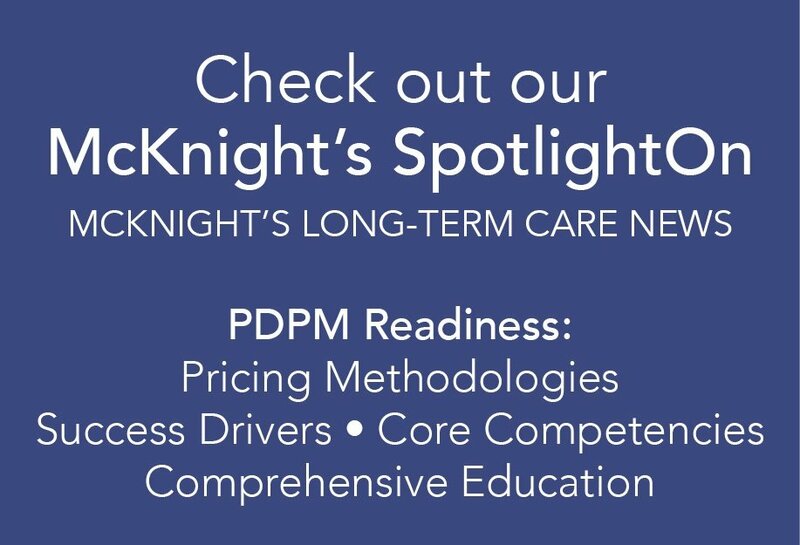 including use of the CARE (Continuity Assessment Record and Evaluation) Tool which is a post-acute care standardized tool which ultimately could replace the OASIS / IRF-PAI / MDS, valued based purchasing, reducing hospital admissions, bundled payments, site neutral payments, and a few other areas. Responses to the committees are due August 19th and will become public documents once they are submitted. HealthPRO is actively involved in providing a response. AND the Senate PAC mailbox at: postacutecarereform@finance.senate.gov. Note all submitted comments shall be considered part of the public record.